Every now and then, a folk artist comes our way that leaves us completely floored. In 2008, it was Fleet Foxes. In 2012, it was First Aid Kit. Now, in 2014, it’s Jeremy Loops. 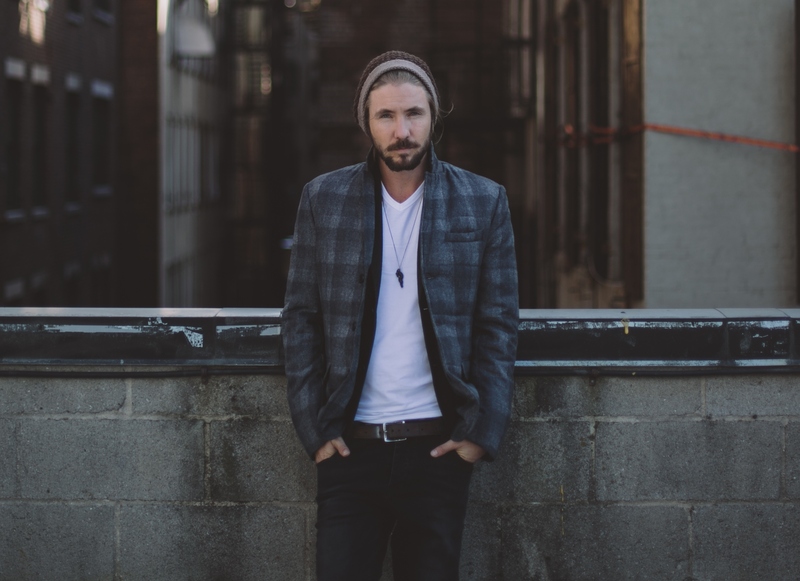 Fresh out of Cape Town, South Africa, Jeremy Loops is a modern folk musician whose music is just now reaching our shores. While his debut album, Trading Change, has already debuted at #1 on his homeland’s iTunes chart, the 27-year-old is still beginning to form his place here in the US. The one-man folk act scratches up a percussive sound thanks to his loop pedal. Without it, he couldn’t make sure every rhythm is layered, every melody is multiplied, and every lyric is more authentically harmonized. We’re proud to premiere the video for his debut single, “Sinner,” months before Trading Change comes out in the US in January. There’s the careful plucking of banjo, the similar wailing of Mumford and Sons, and the freeing tones of a man with his chin up. Don’t be surprised if you hit replay. This is an infectious debut that shows what the buzz is all about. Filmed on his last trip to New York City, the video sees him exploring the city and meeting everyone–from music shop owners to hungry pups–along the way. Once you know his background, his friendly demeanor doesn’t come as a surprise. Loops frequently works with Greenpop, an organization he co-founded to help educate students in South Africa about sustainability and eco-friendly actions, and together he and the students have planted over 40,000 trees. He couldn’t get more down to the roots of folk if he tried.